We as a home care agency know just how difficult it could be at times when you have a loved one living with dementia and Alzheimer’s disease. Sometimes you’ll find you and your loved one in a situation that upsets you both. Not every situation you encounter may be preventable, but here are a few tips and tricks to calm everyone quickly. There are a few general guidelines to follow when you are trying to calm someone with dementia and memory loss. When you see anger starting to be presented, use some of these things to stop frustration. Number one is to connect. No matter the interaction, even task oriented ones like dressing, feeding, and bathing, make sure you take time to connect with your loved one. You don’t want to rush them, so take about 30 seconds to connect and allow them to feel secure. The next is to look at them at the direct level. When speaking and having a conversation, sit, kneel, or stand at their eye level. If you are towering down on them when speaking, they will feel intimidated by you. At Freedom Home Care, we believe the way you approach a daily activity makes a huge difference in the behavior of your loved one. When grooming, the first thing you should do is greet them and connect at their eye-level. When sitting in front of the mirror, give them the option to try it out themselves. If they choose to, interact and help out by using the “hand-under-hand” method. When distress breaks out in daily activities, it is important to suggest that we find a solution first. 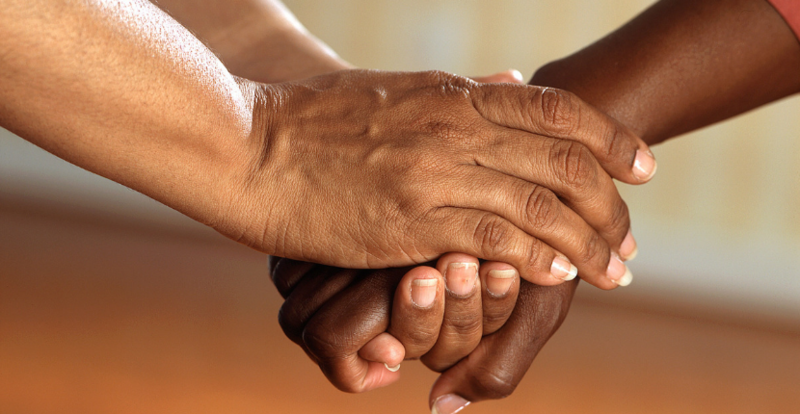 Hold your loved one’s hand and talk to them and ask for more information calmly about the problem they are having. It is important to calm them down and express you are here to help the situation. Have your loved one try deep exhaling techniques to relax and calm down heavy breathing. Looking for a home care agency in Highland Park, IL? Look no further than us here at Freedom Home Care! We provide services ranging from post-surgery care, in-home care, and new born child care. You can find more about how our services work by viewing our Freedom Home Care hours. See what people are saying about our care services at Freedom Home Care Reviews.